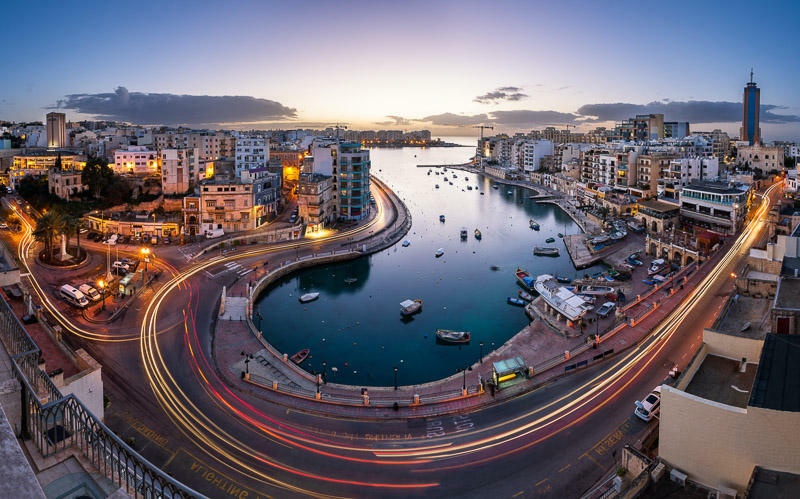 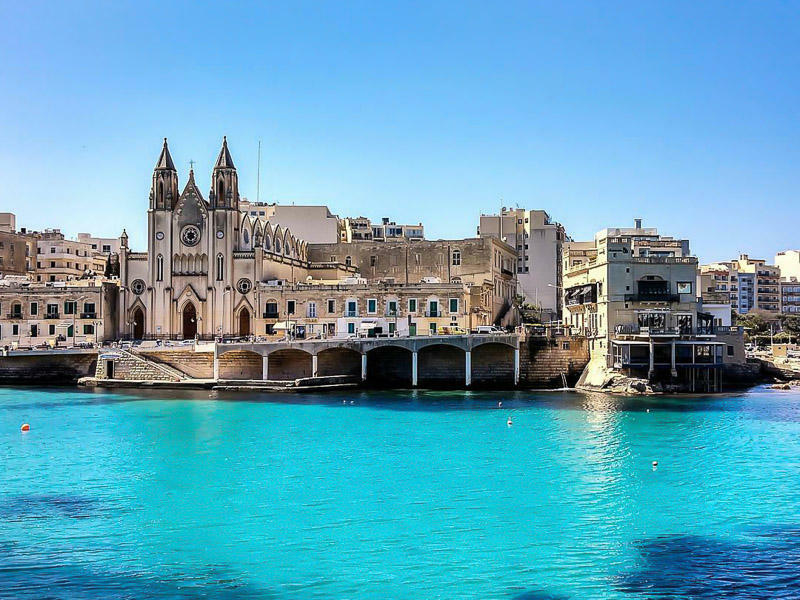 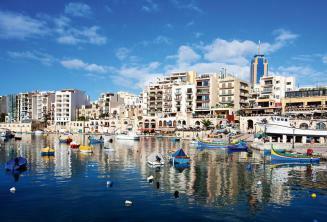 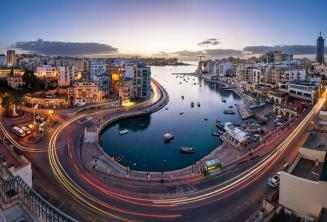 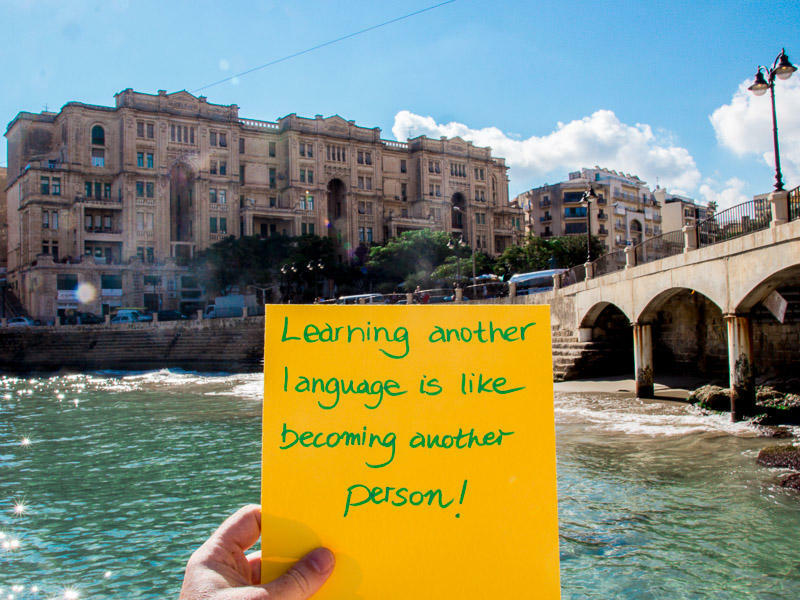 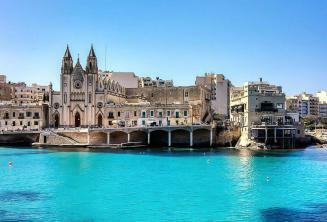 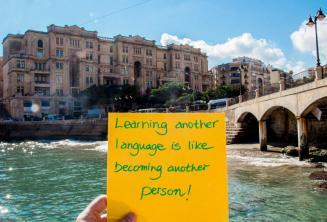 Maltalingua English language school is located in St Julian’s one of the best locations in Malta. 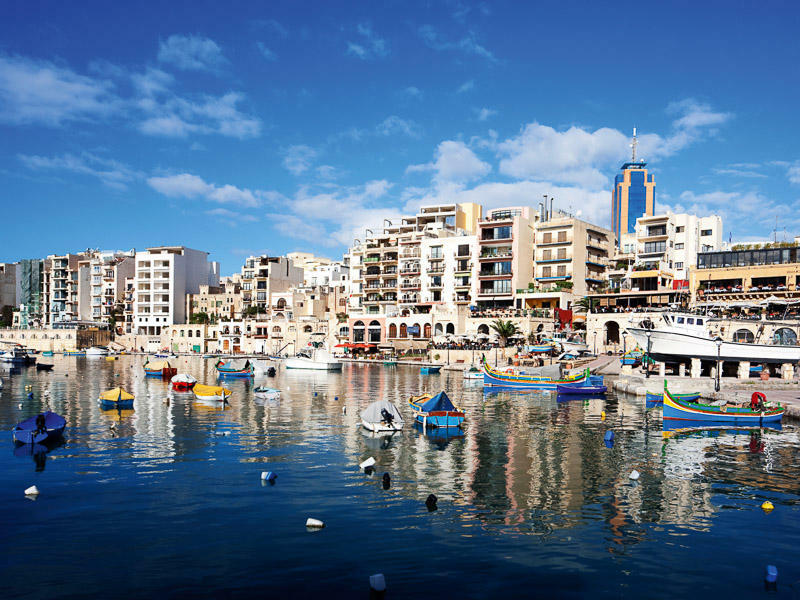 The school overlooks the picturesque bay of St. Julian’s, which is surrounded by highly-rated Mediterranean restaurants, cafes bars and offers a vibrant nightlife. 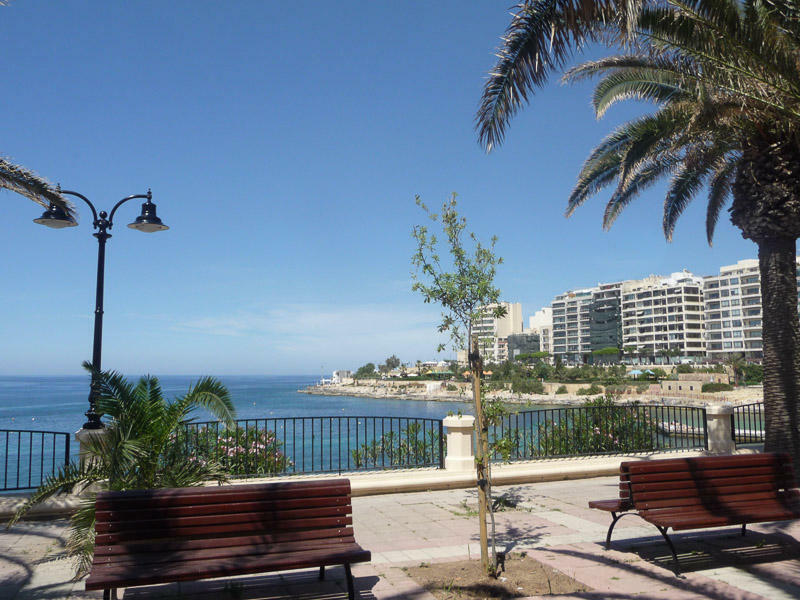 The school is across the road from the water's edge and ideally situated in the historical part of the town. 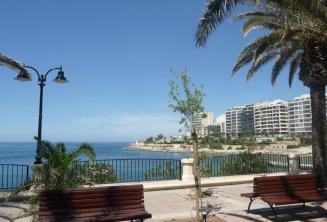 All accommodation options offered by Maltalingua are located within a short walk from the school.